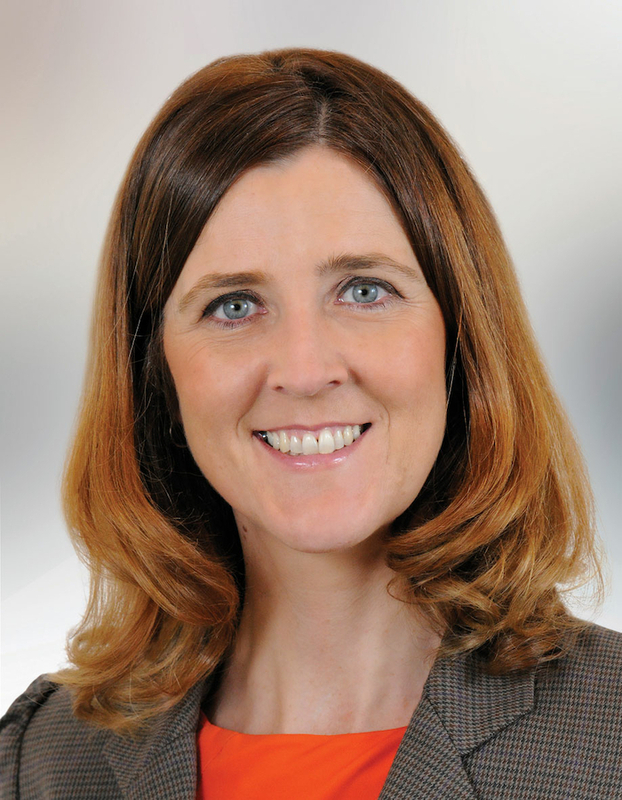 Mayo Fine Gael Senator Michelle Mulherin has welcomed the news that the IDA will proceed shortly with a planning application for phase one infrastructure for an 11 hectare technology park on the Sligo Road in Ballina. Speaking this week the Ballina based Senator said: "I am pleased to say that the IDA West Region management team, namely Catherina Blewitt and Ricky Conneely, took up my invitation to a meeting in Ballina. "I wanted to establish what the IDA is doing to promote Ballina, the Asahi site and north Mayo as a destination for foreign direct investment and further what can be done locally to make our area more attractive for these multinational companies. "I have also been arguing the case for the construction of an IDA Advance Technology Building following on from the identification of the important part played by such a building being available to Meissner in Castlebar, who recently announced 150 jobs. "I hosted a very constructive meeting with local stakeholders including Michael Brennan (MD of Hollister ), Hugh Rouse (President Ballina Chamber of Commerce ), John Magee (Head of Mayo Local Enterprise Office ), Annette Maughan (Acting CEO Moy Valley Resources ), Carmel Murphy (Mayo County Council ), Michael Hogan (Asahi site ), Brian Rouse (Atlantic Economic Corridor Development Committee ) and my colleague, Deputy Dara Calleary. "I am delighted to confirm that the IDA have today confirmed that they will proceed shortly with a planning application for Phase One infrastructure for the 11 hectare Technology Park on the Sligo Road in Ballina. They have just retained the services of consultants to proceed. The last planning permission on the site expired in 2009. "The idea is to develop a master plan for the creation of a business and technology park on the site and to build roads and bring services like broadband, power and water onto the site. This is a first step. "IDA West Head Catherina Blewitt also undertook to make the case for an Advance Technology Building to the IDA board which could be built on the site. I have already made the request to the Minister for Jobs and Innovation, most recently on foot of a motion I tabled in Seanad Éireann and she will also speak to IDA management in this regard." Page generated in 0.1516 seconds.